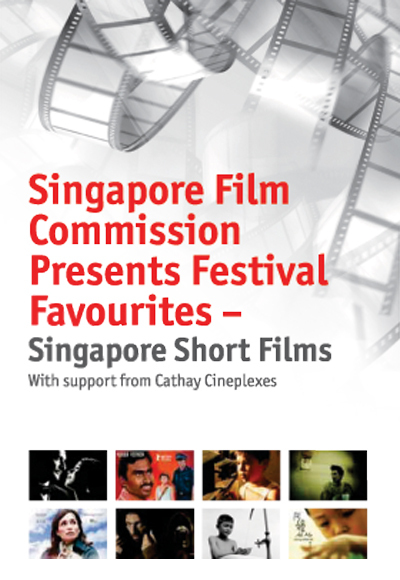 From December 2011 to March 2012 the Singapore Film Comission is proud to bring Singapore short films to Cathay Cineplexes. 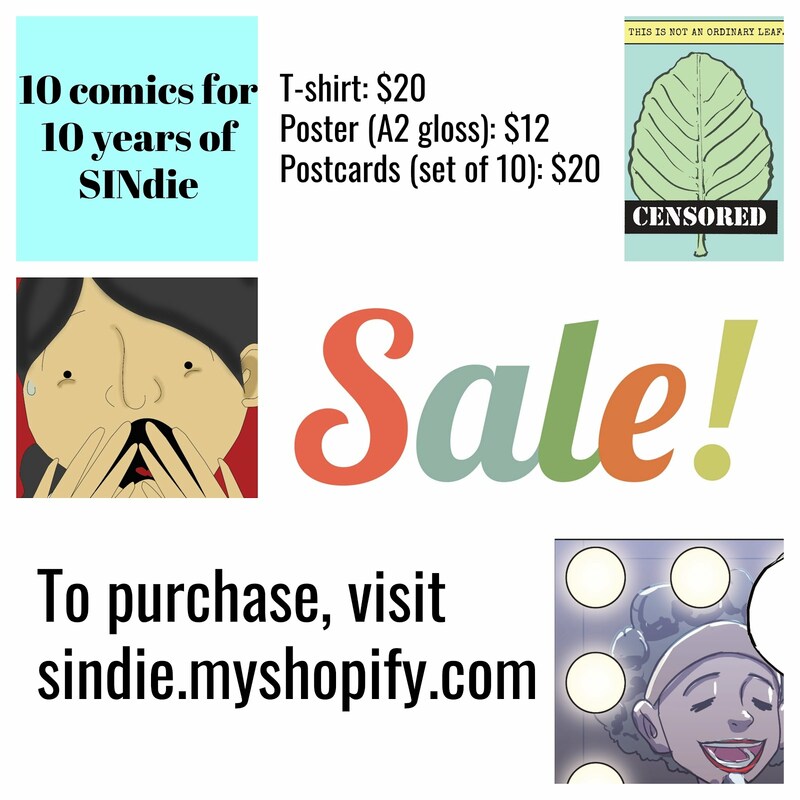 These six heart-warming stories centered on human relationships are made by Singapore’s talented independent filmmakers. They have been presented at various festivals around the world, such as the prestigious Cannes Film Festival, Berlin International Film Festival, Busan International Film Festival, International Film Festival Rotterdam, and the Singapore Short Film festival. Each film shall precede a main feature during its run under Cathay Cineplexes’ premier label, The Picturehouse Selection. Read more about the screenings here! Also, do give us your comments on this initiative by participating in this short survey! 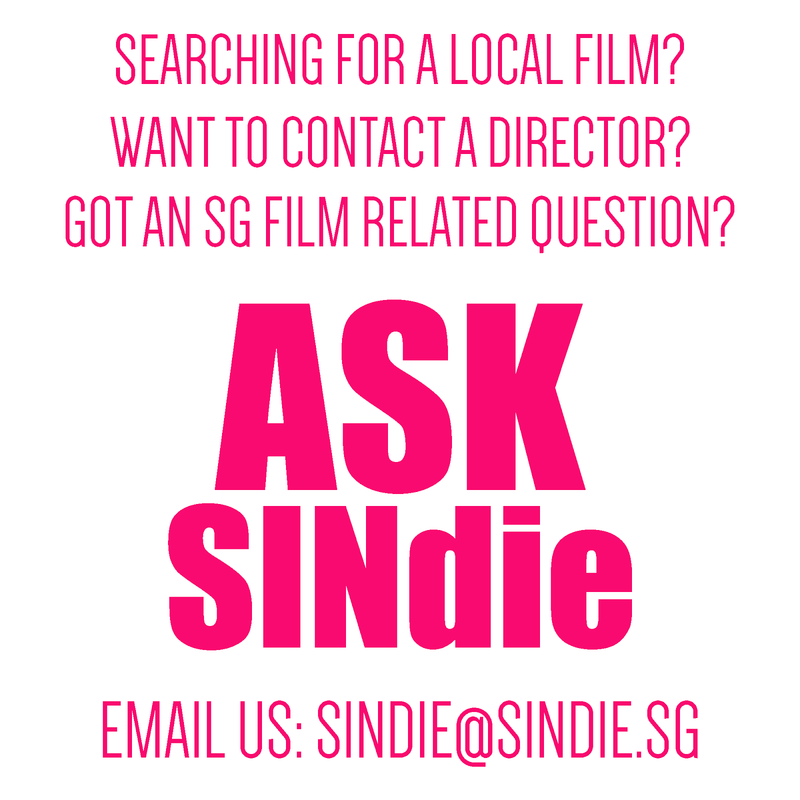 The survey will take less than a minute but will go a long way in our understanding and supporting of the Singapore film industry.